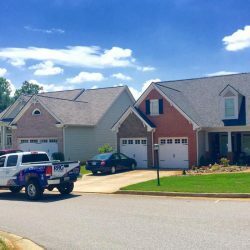 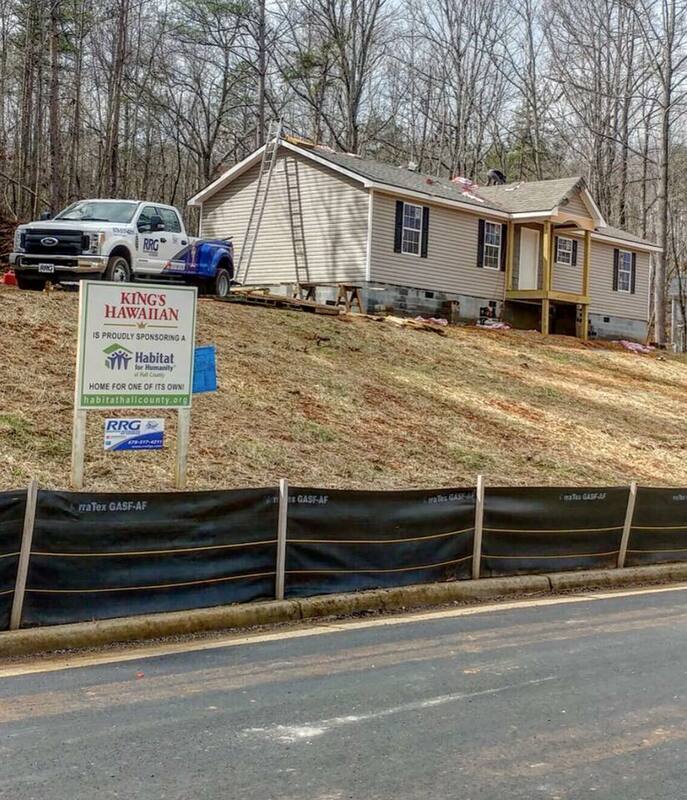 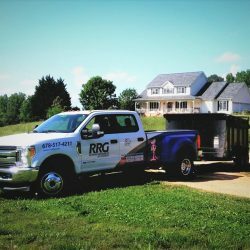 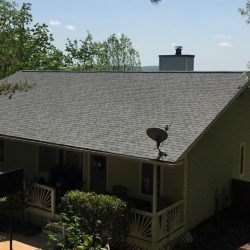 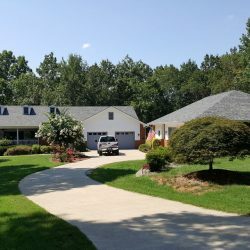 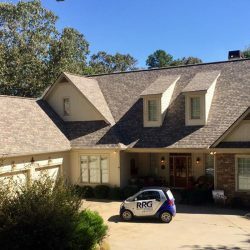 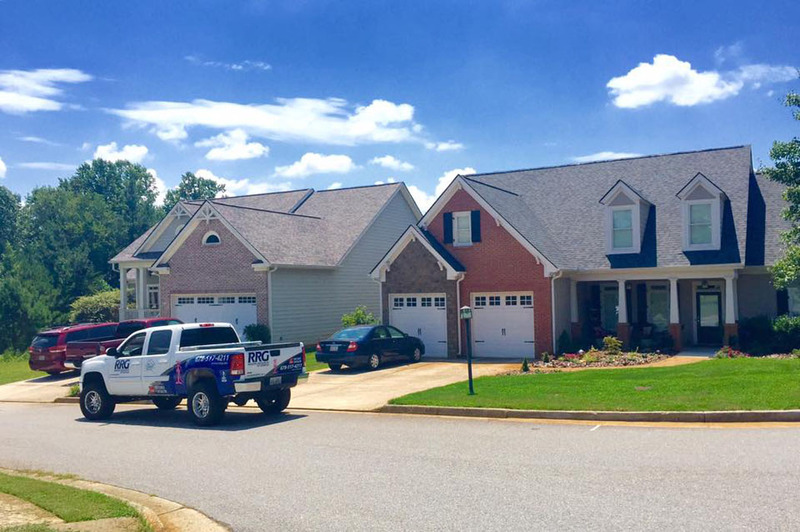 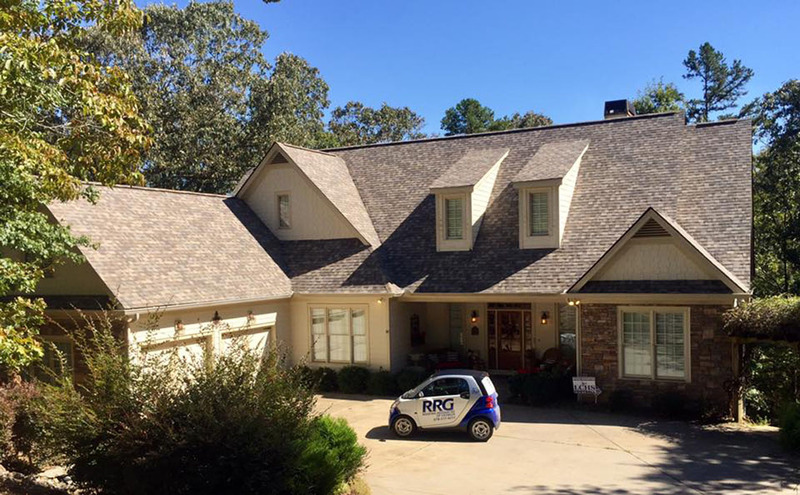 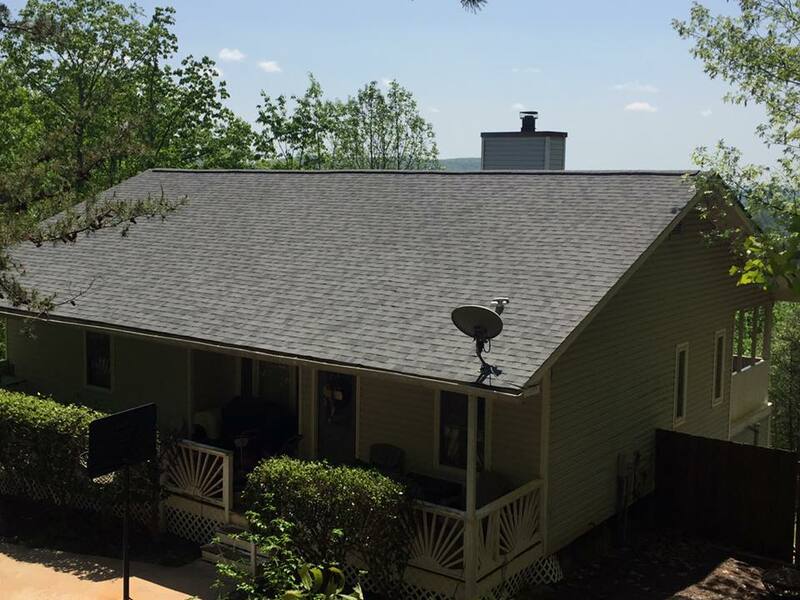 Our roofing company is proud of the work we perform throughout north Georgia. 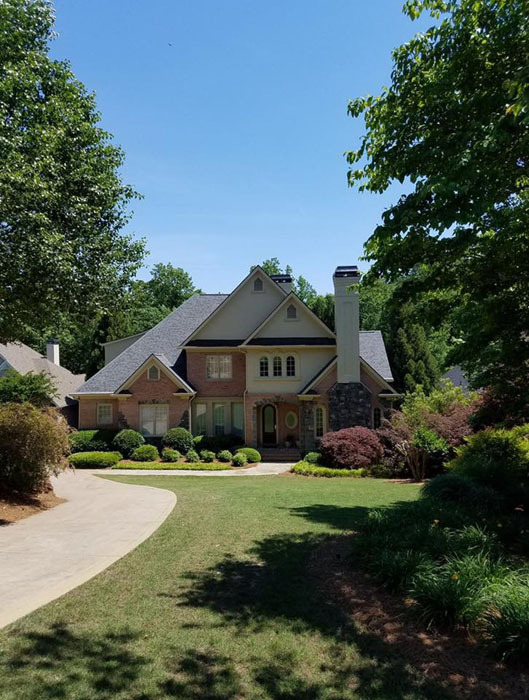 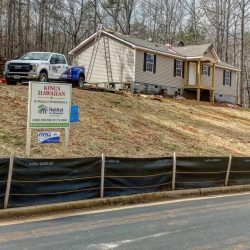 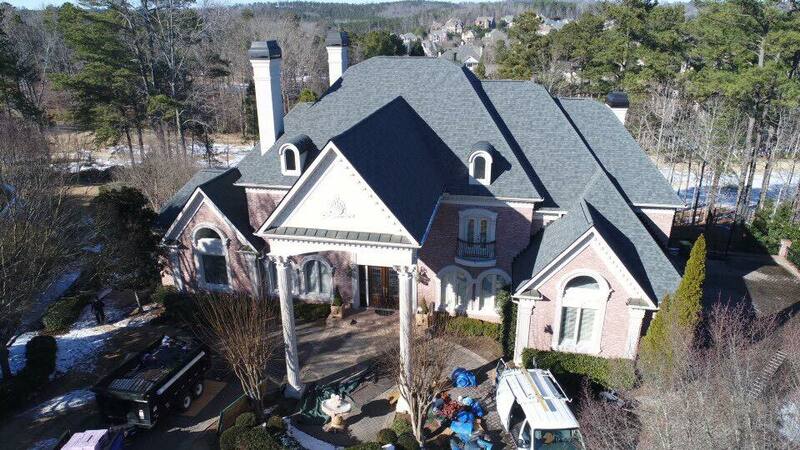 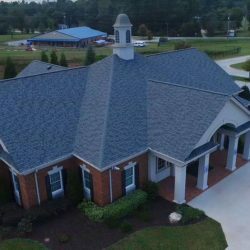 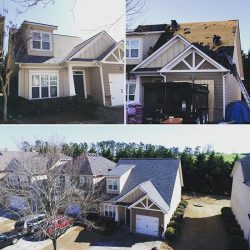 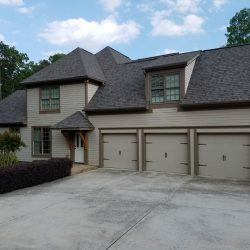 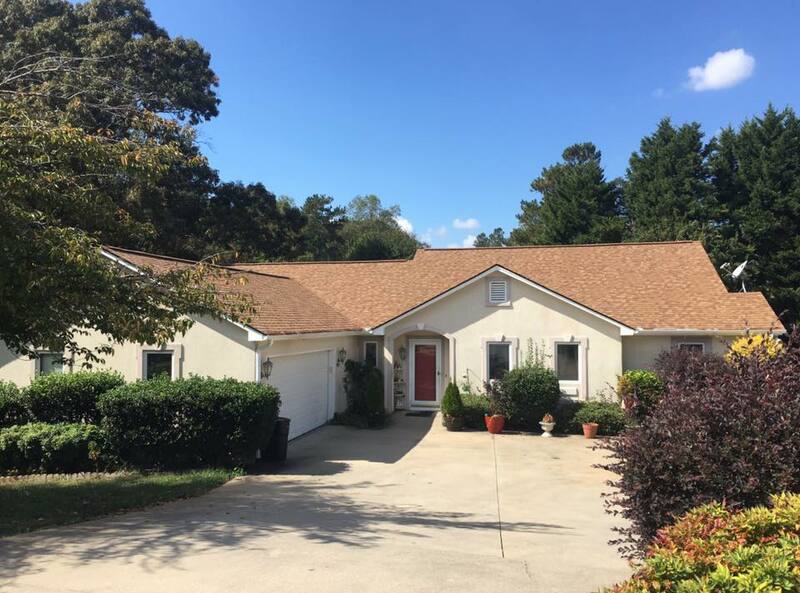 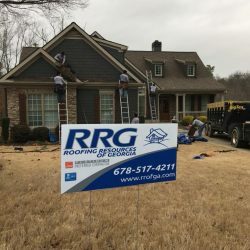 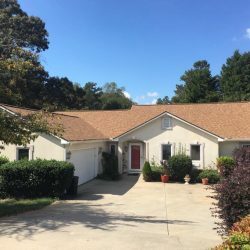 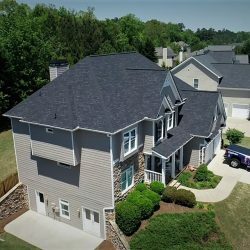 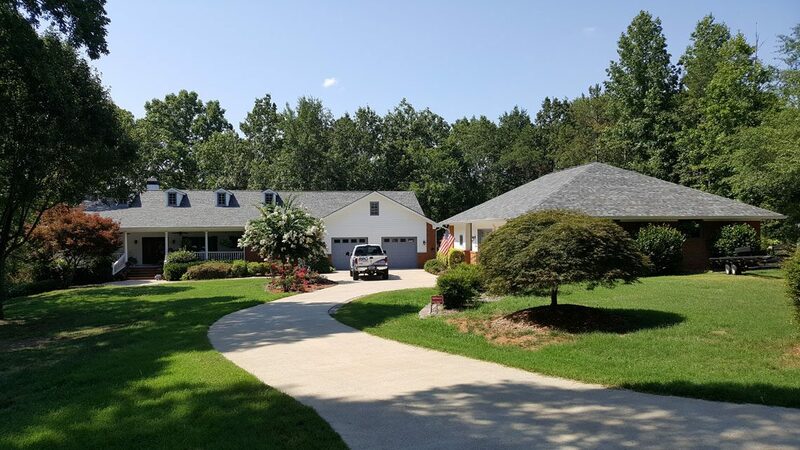 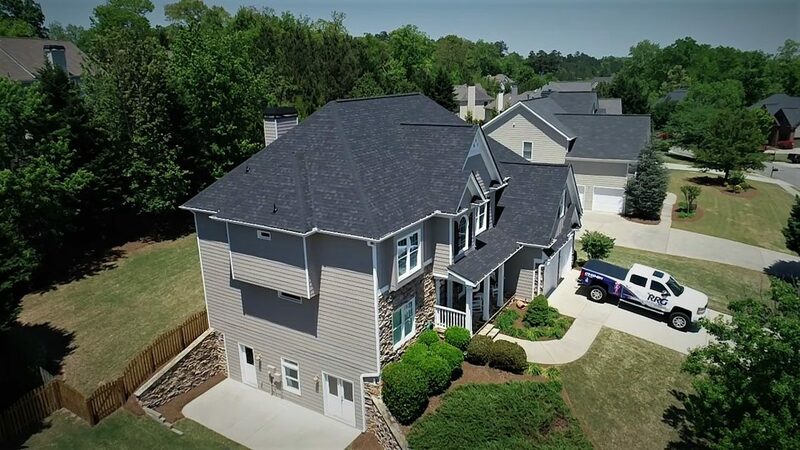 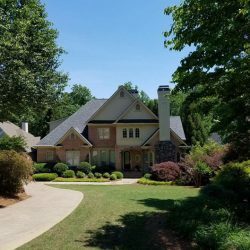 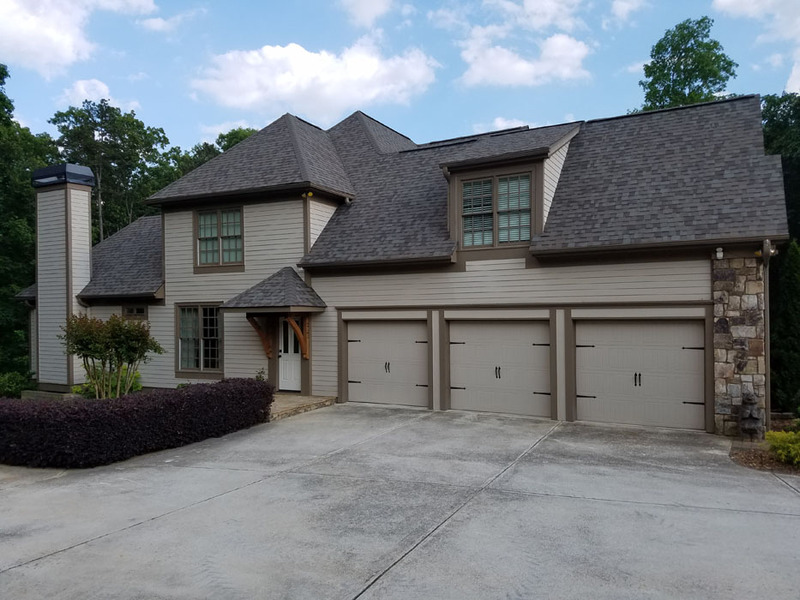 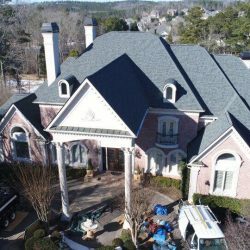 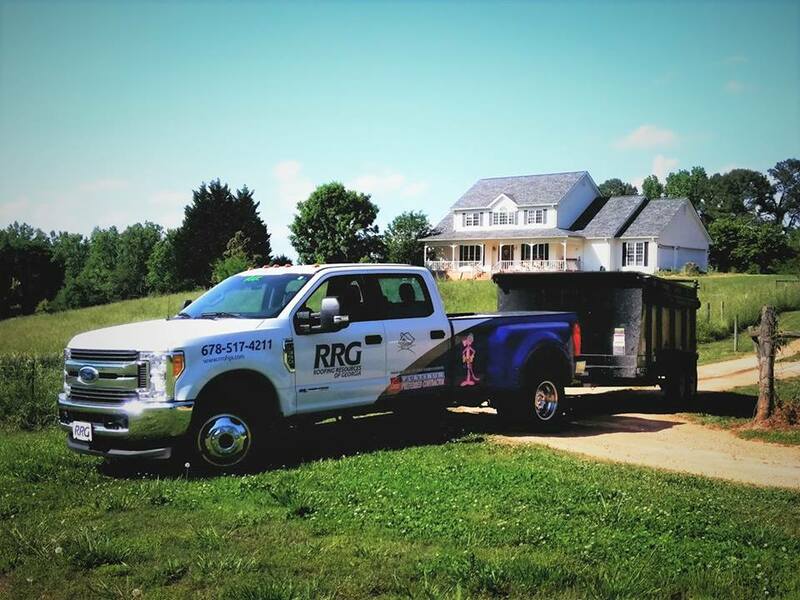 From asphalt shingle roofs to metal roof installation and roof repair, our quality work and the materials we use holds up to the harsh Georgia elements. Take a look below to view some of our roofing projects below, then give us a call! 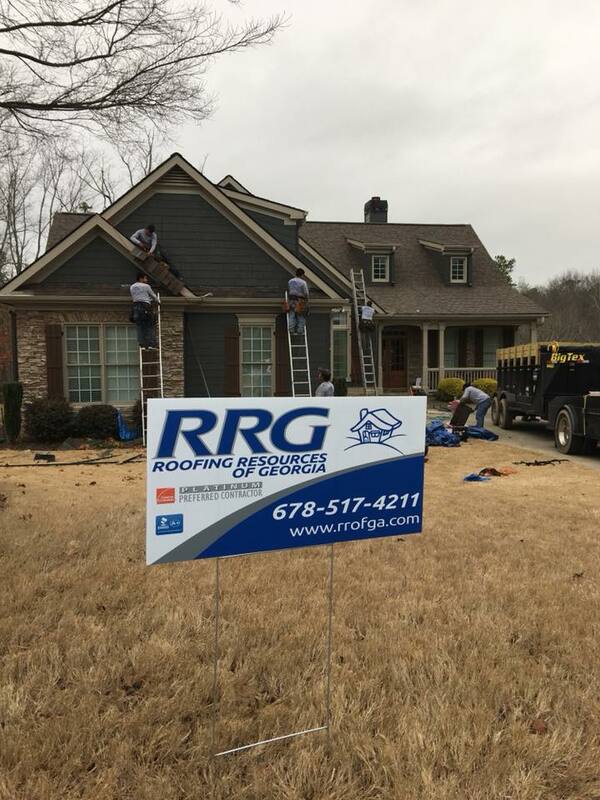 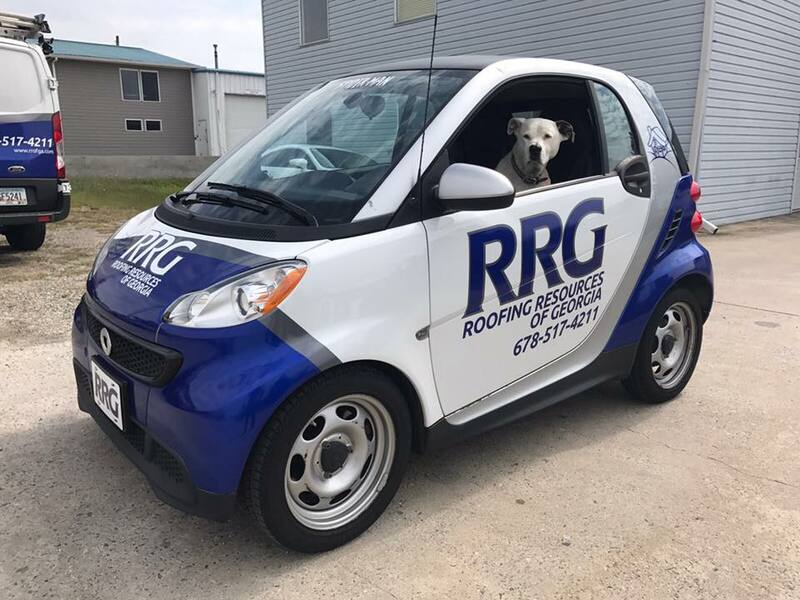 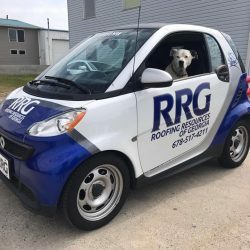 Our team of expert Roofing Pros!